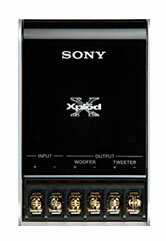 Bring your vehicle's audio to life and experience full-range sound with Xpl?d GTX Series speakers. 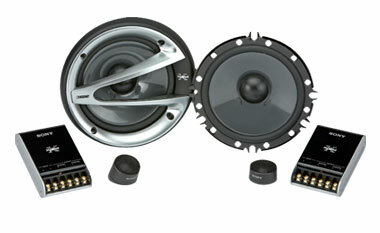 These 6.5" 2-way component speakers feature a 3/4" Tetron dome tweeter that produces clear, high frequencies. And with 260 watts of maximum power handling, these speakers deliver crisp, clear audio. Additionally, the external crossover network splits sound into various frequency bands, for more accurate sound reproduction. 6 1/2" HOP Woofer Cone, 3/4" Tetron dome tweeter,and external 12 dB/Octave crossover. Depth (Approx.) : 2 1/4"
Dimensions (Approx) Depth : 2 1/4"